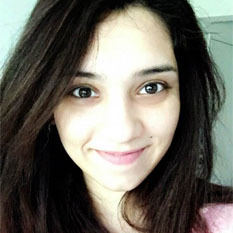 On Mars Orbiter Mission’s (MOM) second anniversary of Mars arrival, ISRO has (finally!) made available to the public data from its first year in orbit. As expected, there are no dramatically new science results. The most anticipated results were from the Methane Sensor for Mars (MSM), which unfortunately hasn’t found any methane on the planet. This does not necessarily imply that there is no methane at Mars, only that MSM is likely not sensitive enough to sense trace amounts of methane that are present. Other payloads include the Lyman Alpha Photometer (LAP), which studies the abundance of deuterium and hydrogen in the atmosphere, the Thermal Infrared Imaging Spectrometer (TIIS) to study and map the mineral surface of Mars, and the Mars Exospheric Neutral Composition Analyser (MENCA), a neutral gas spectrometer. MENCA’s science results were already published in a paper in March. 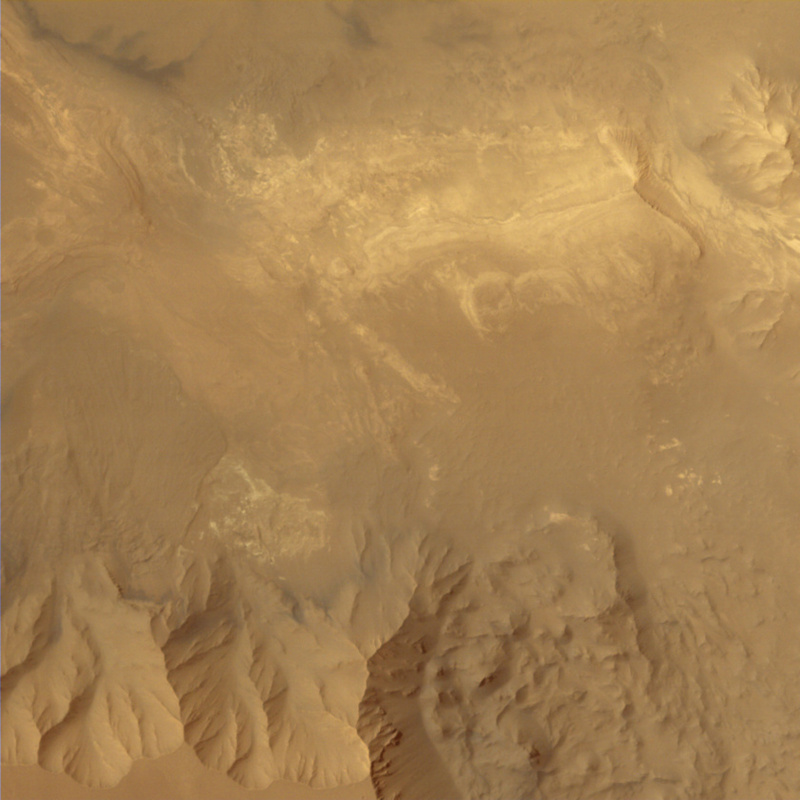 The Mars Color Camera (MCC) has captured a variety of wide-angle views. It takes MOM a little over three days to complete one orbit of Mars, and the camera typically takes at most four pictures per day. The spacecraft has an extremely elliptical orbit with a periapsis altitude of 343 kilometers and an apoapsis altitude of 71,191 kilometers. As it swings around Mars, it can see the full disk or closer images. There are more than 500 images available to play with. They can be downloaded from the website at reduced resolution in PNG format, or in 16- and 32-bit archival formats. However, the website is buggy, with frequent timeouts and freezes. The images have incredible detail, and show surface features and dust patterns clearly. 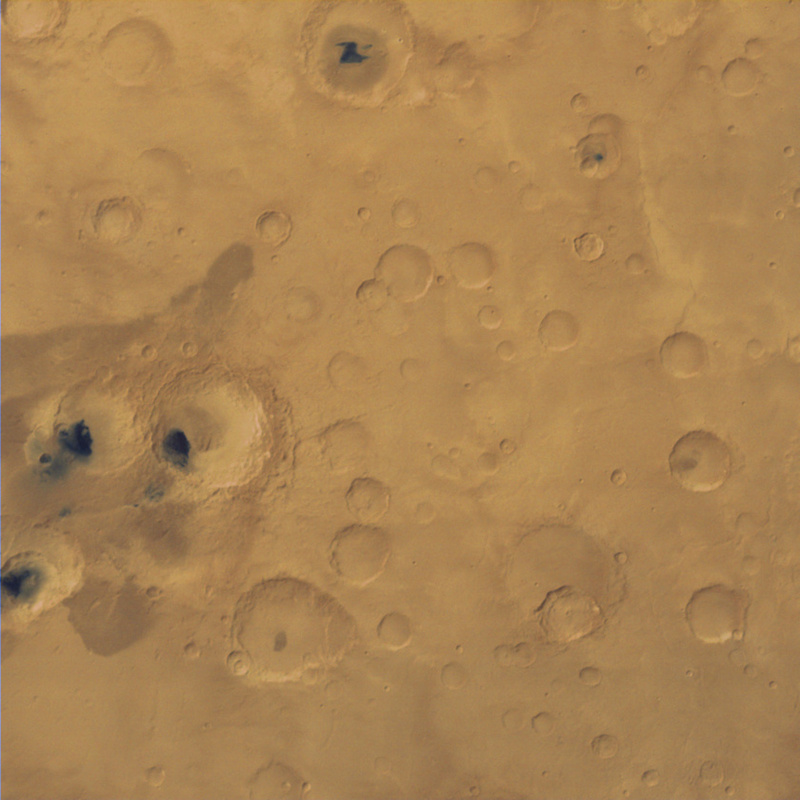 Captured by Mars Orbiter Mission on August 29, 2015. The image shows an area about 600 kilometers square. 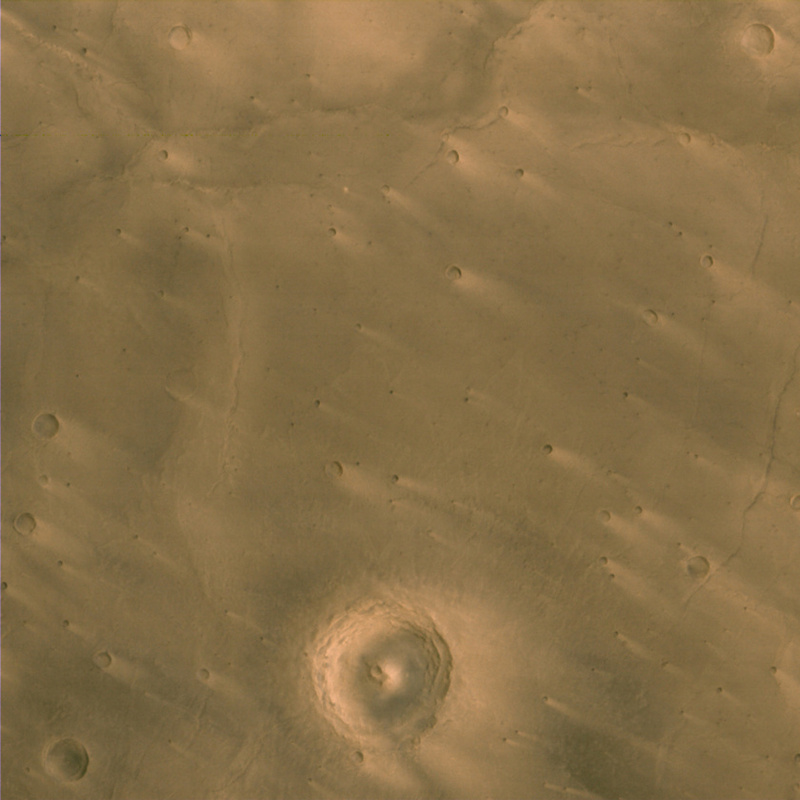 Imaged by Mars Orbiter Mission on April 23, 2015. The image shows an area about 90 kilometers across. As MOM’s orbit is at 150 degrees to the equatorial plane, most data are centered within 30 degrees of the equator. From a quick skim through the images, it appears MCC did not take any further pictures of Deimos than what we saw earlier, unfortunately. 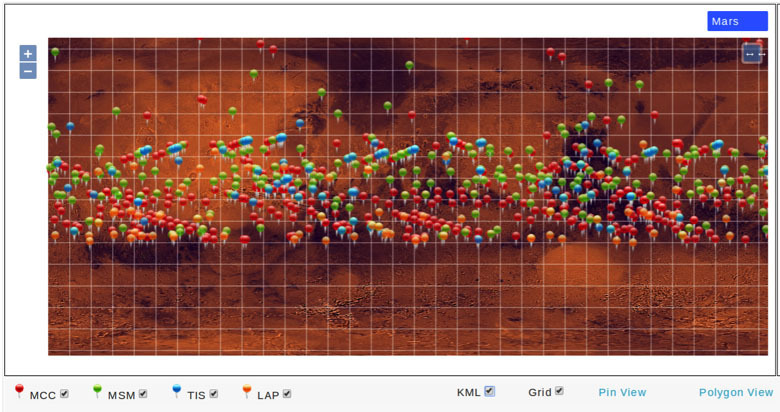 While full global images of Mars are a sight to behold, the available ones are all taken in the last four months of 2014. 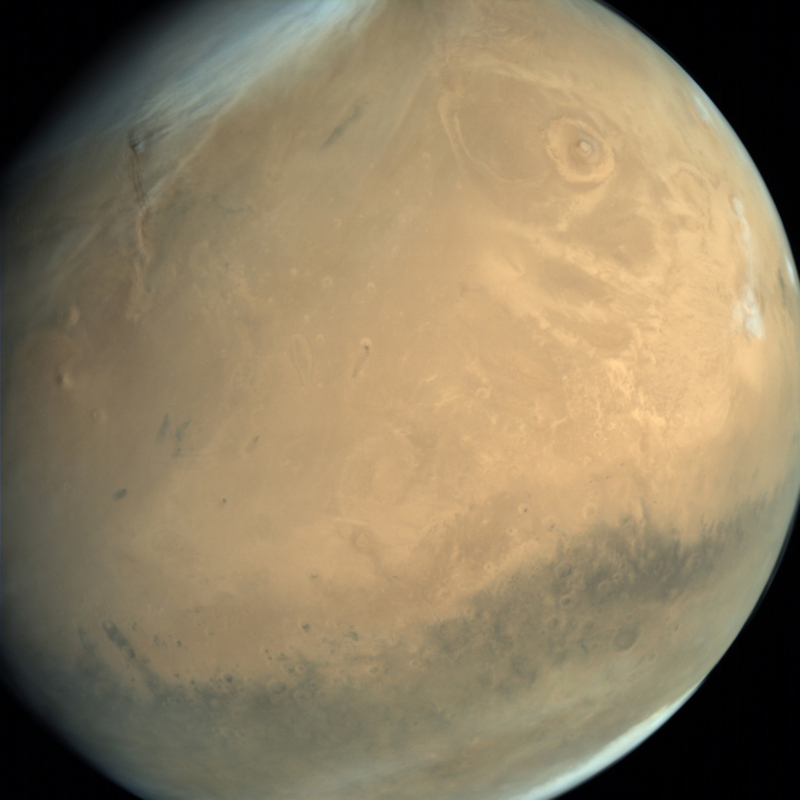 This global view of Mars was captured by the ISRO Mars Orbiter Mission on October 12, 2014. ISRO is expected to submit the data to NASA's Planetary Data System for archiving in the future. Although the mission's science results are underwhelming, the mission itself is still considered a success as this was a technology demonstrator with the objective of maneuvering itself into Martian orbit. All of the required engineering capabilities were realized. As is the case with almost every modern spacecraft, MOM has outlived its expected lifespan and continues to function normally. hello, this martian mission of India is a total success, and I hope that over time, other missions have the same scientific luck, but the bad thing about this mission, that while it may be of government origin, does or shares to public level, I mean data every few of accomplishments by US missions as Curisoity, Opportunity, Cassini, etc, it is a shame because it is good science to be published and conocimento people in general.